The history of Raleigh begins at the bar. Relive the history of the Capital City's drunken past on the most famous Drunk History Walking tour. "The history of Raleigh begins in a bar! As the story goes, a Wake County man named Isaac Hunter owned a tavern where he prepared a mean bourbon cherry bounce. It became such a popular watering-hole that elected officials mandated North Carolina's new capitol must be located within ten miles of the tavern. Relive the history of the Capital City's drunken past on the famous DRUNK HISTORY WALKING TOUR. 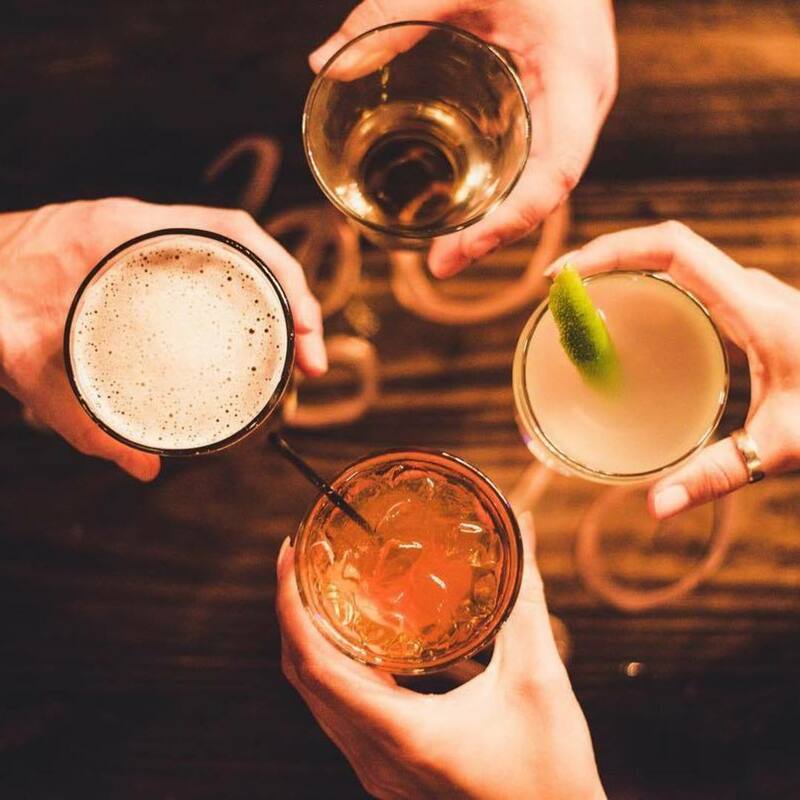 With an expert guide, the tour winds it way through Downtown Raleigh featuring tall tales and stops at some of the city's most famous landmarks including Isaac Hunter's Tavern for a sampling of the legendary cherry bounce. This tour is for adults 21+ only."